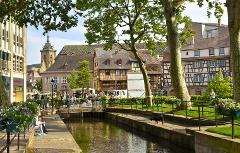 Alsace is certainly one of the most beautiful regions of France. 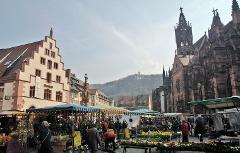 This tour was designed to give visitors the opportunity to discover some of the most spectacular sights of the region. 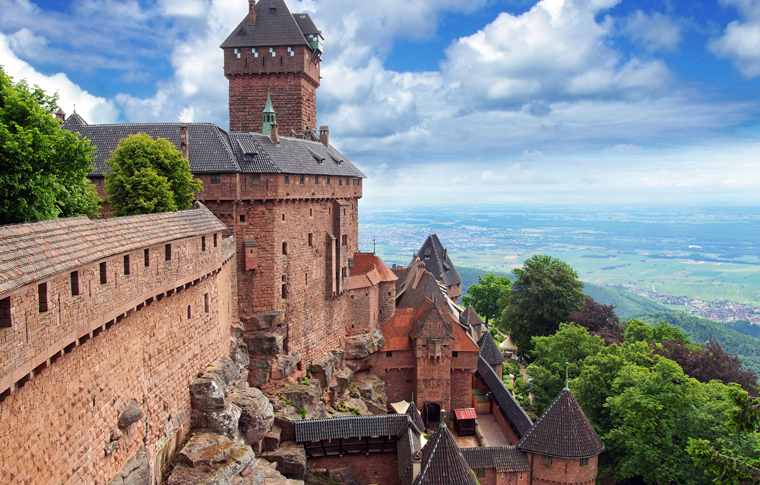 Explore the mighty Haut-Koenigsbourg castle, the thrilling town of Riquewihr and the quaint villages that line the wine route. 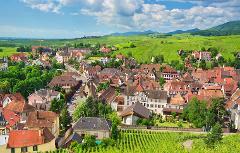 Our tour includes visits to several traditional flower decked villages & towns with cobbled streets, half-timbered houses and medieval ensigns, as well as a trip to a local winery to sample delicious and famed Alsace white wines.